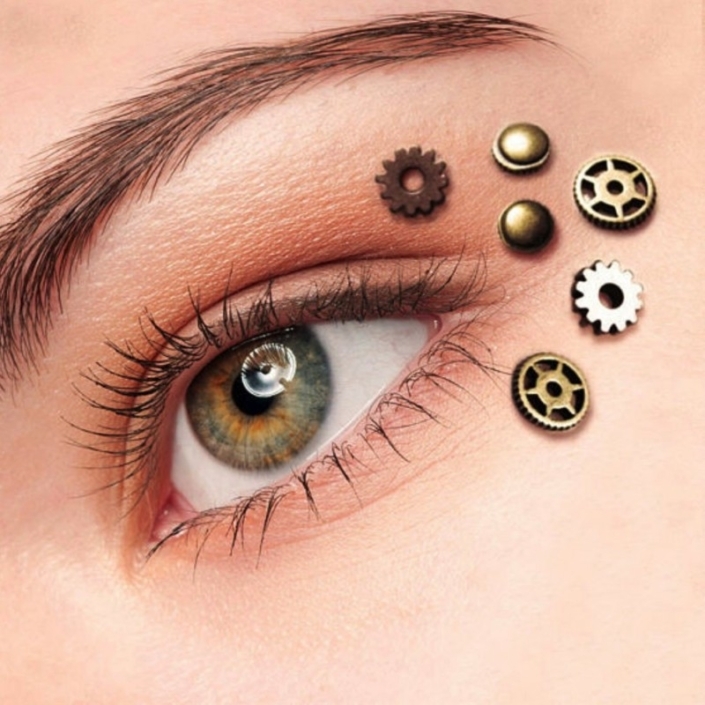 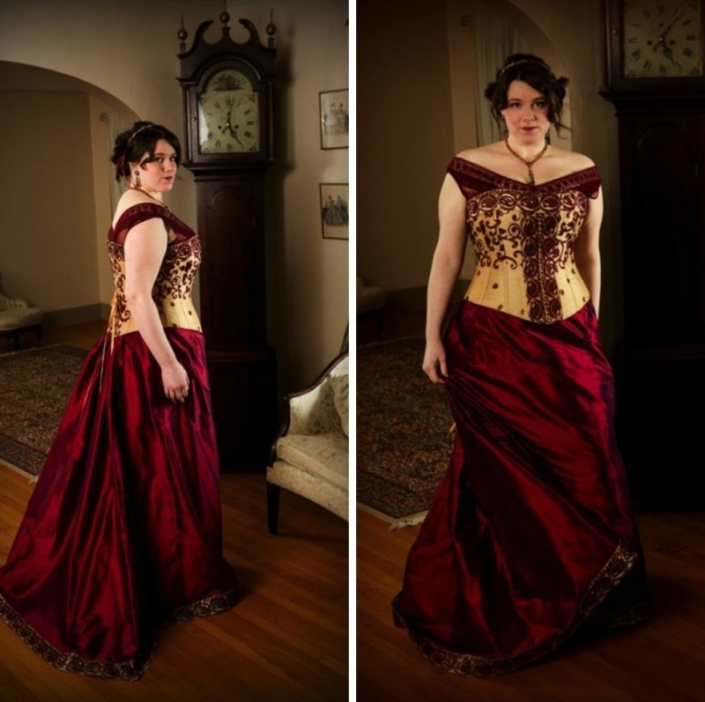 Welcome to the Steampunk Lifestyle blog! 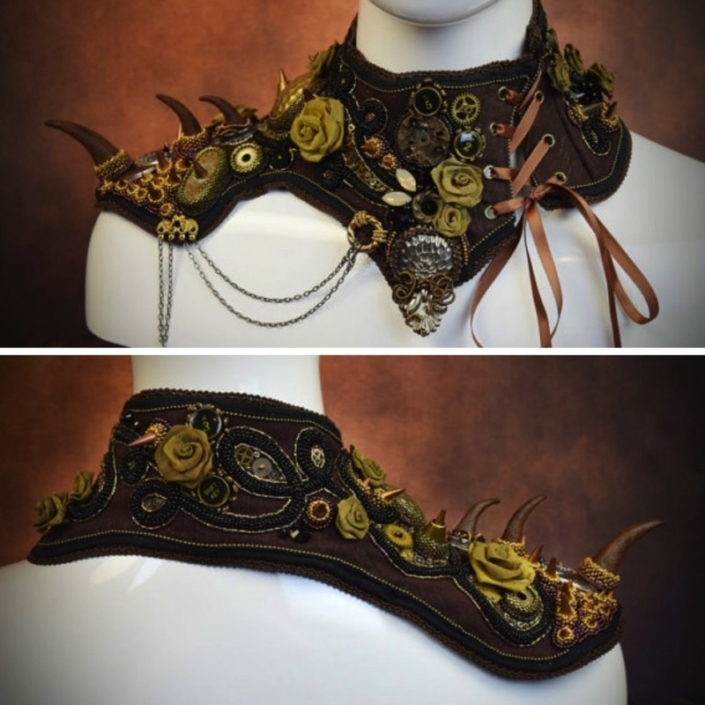 We love Steampunk! 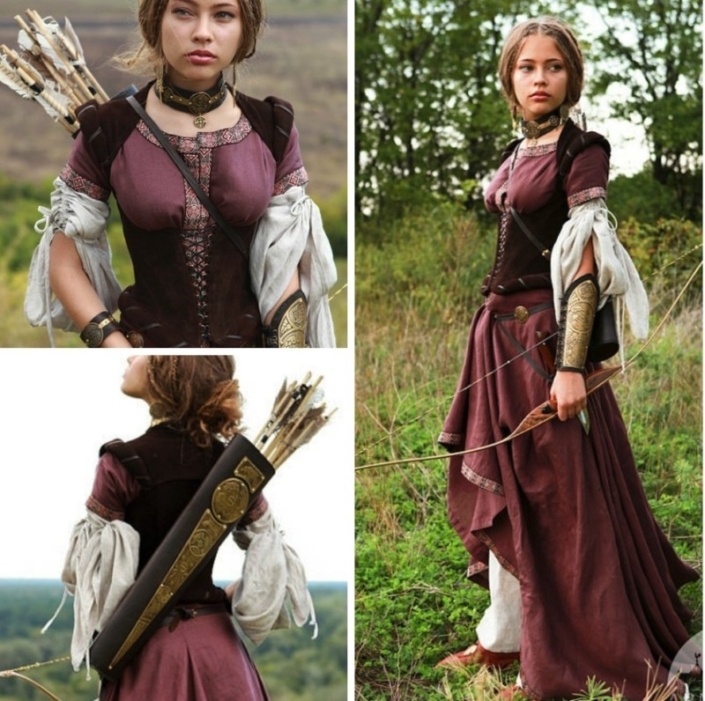 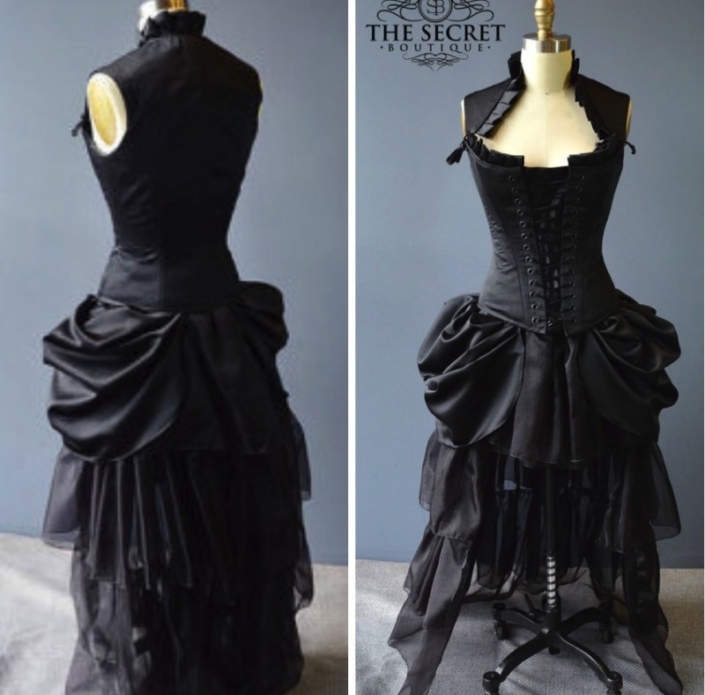 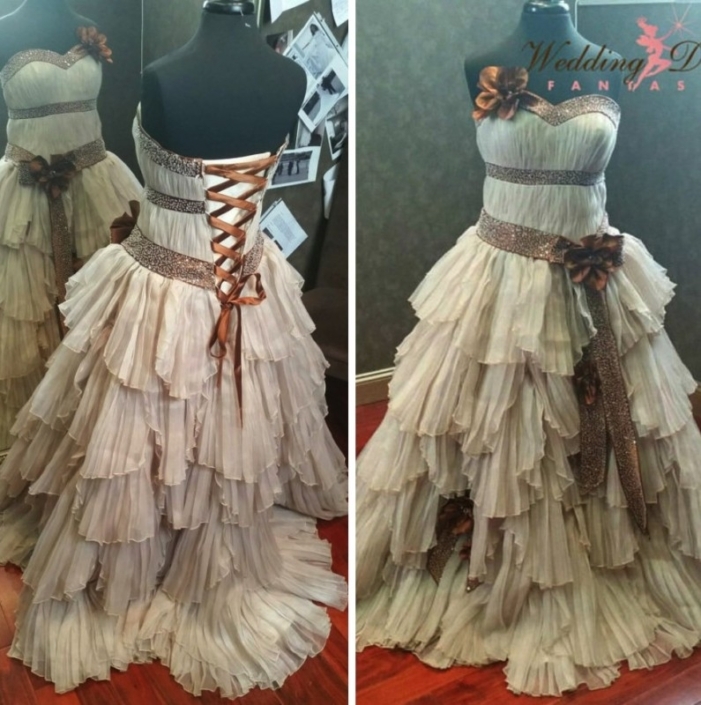 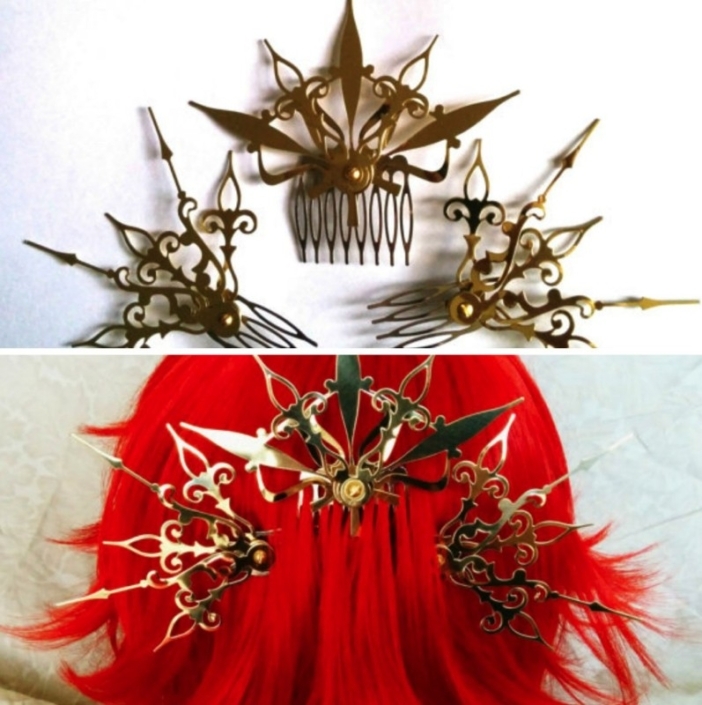 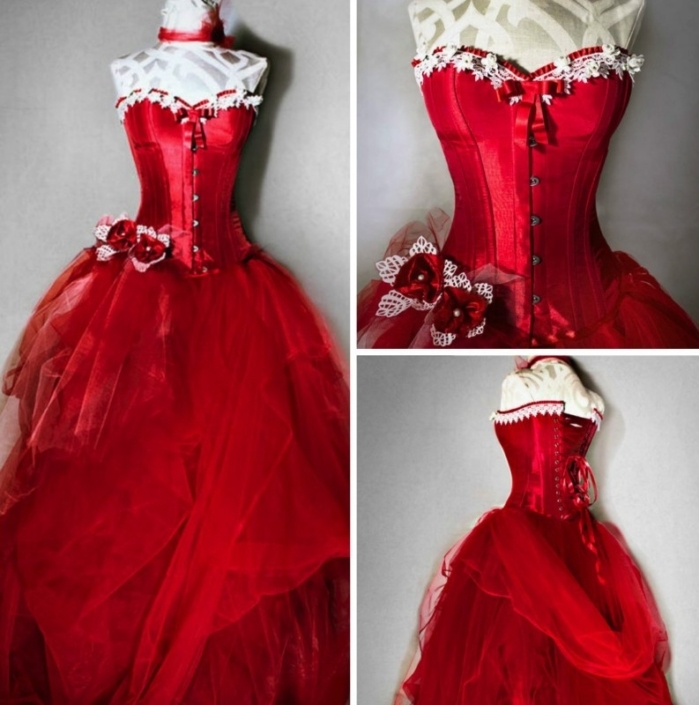 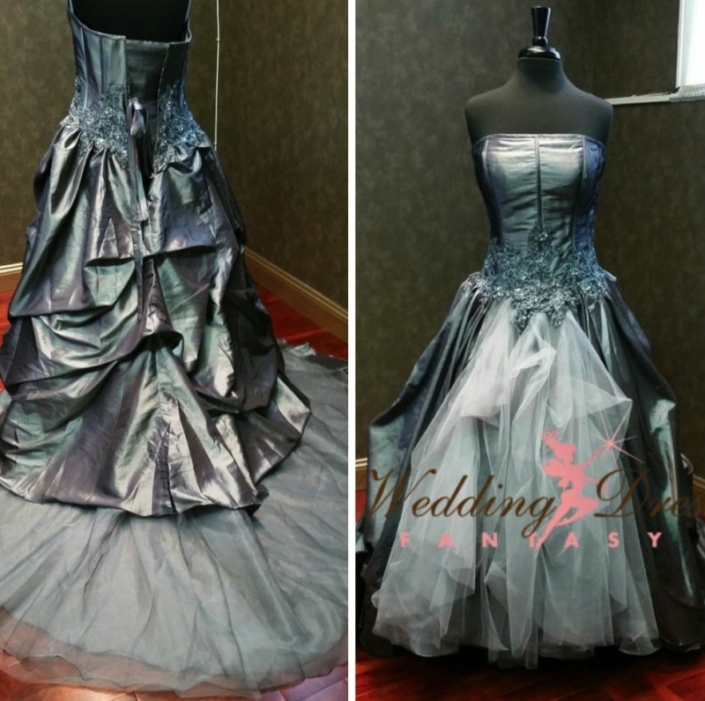 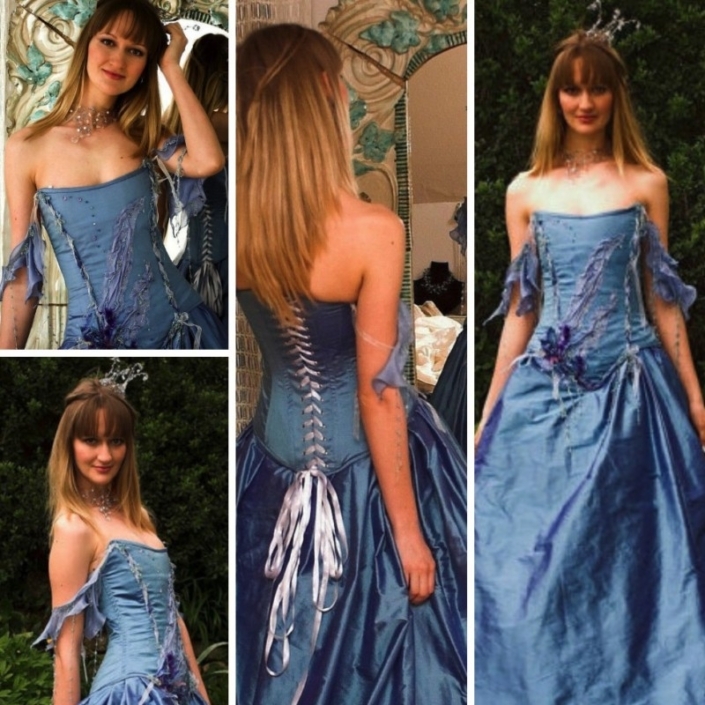 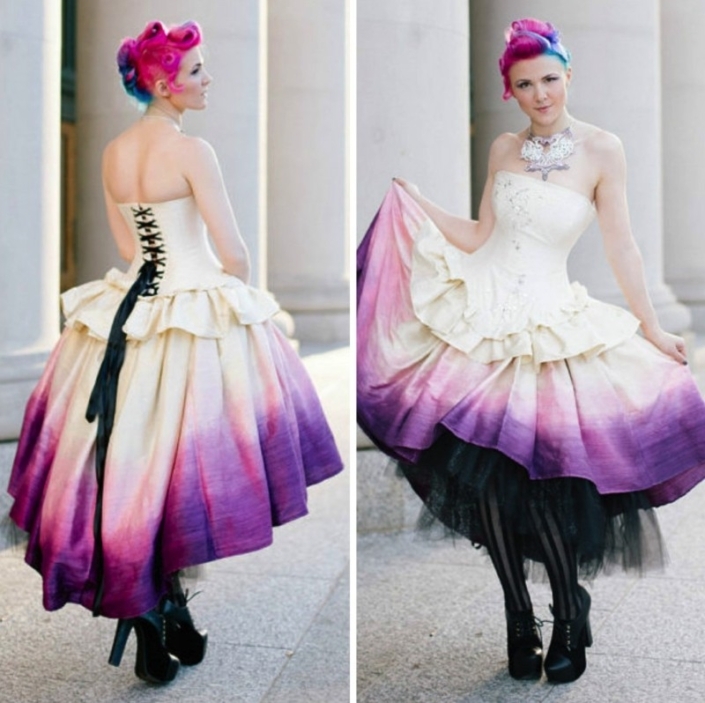 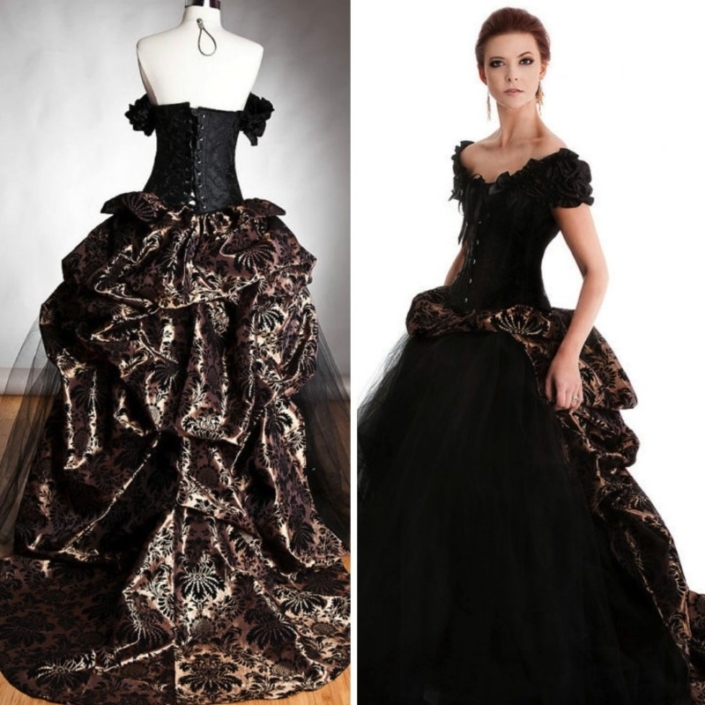 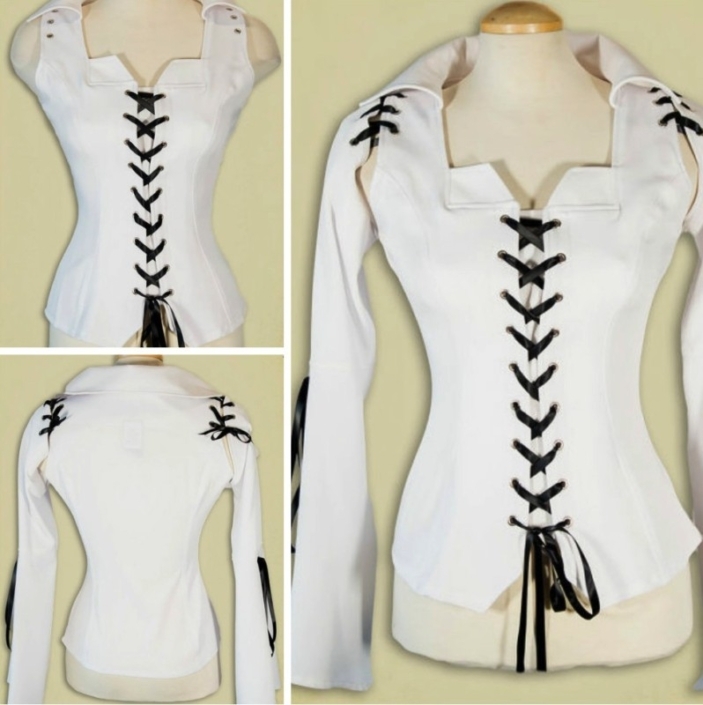 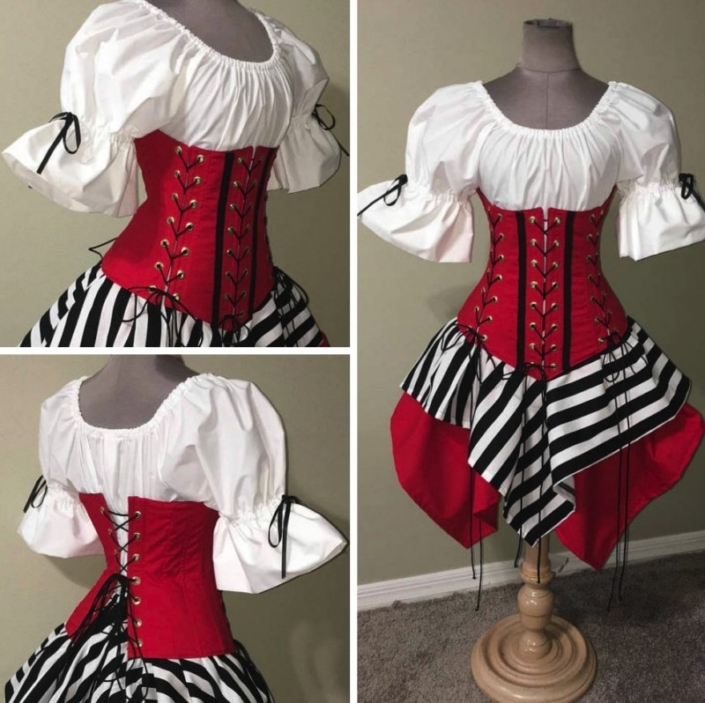 We search for items celebrating Steampunk style to share with you, be they for themed weddings, proms, balls, cosplay, or just for everyday wear!